The word has gone out: If you use Windows and have installed Apple’s QuickTime player, uninstall it at once! The list is in, and it doesn’t look good. Apparently people just can’t be trained to come up with new and clever passwords, based on the list of the most popular passwords. Such disappointment! 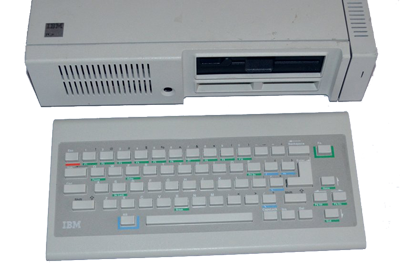 Even the worst computer keyboard offered today beats the snot out of the low-end computers of the late 1970s and early 1980s. 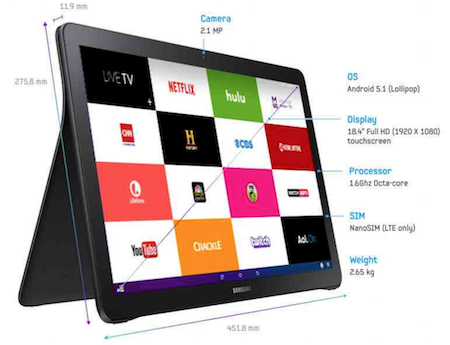 Behold the Galaxy View, an 18-inch Android tablet. 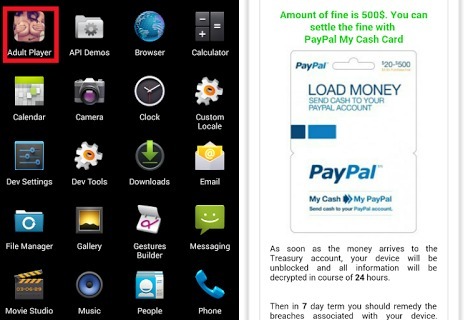 I had my doubts about publishing this post because the Ransomware is a pretty deliberate thing you need to install on your phone or tablet. Yet, the risk exists and people are getting infected. 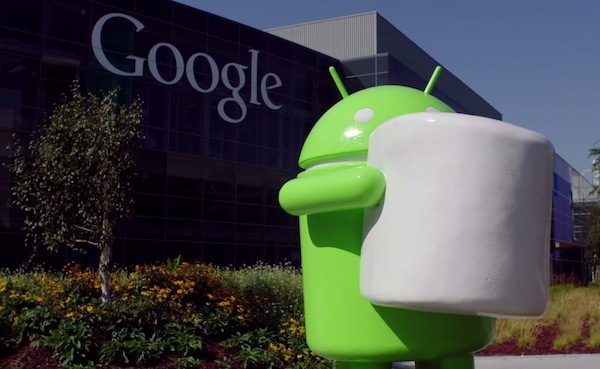 After not-really-that-much speculation, the official codename for Android 6.0, version M, has been announced: It’s Android Marshmallow, which was pretty much everyone’s favorite guess. This is unheard of in the history of email: You can activate a secret feature in Gmail that allows you to un-send a message. I simply don’t believe it. The more scientists scrutinize the universe, the more frequently the theory arises. That is, our existence is a simulation running in some other universe — just like in the Matrix movies. It’s been a good run, dating back to 2013, but the Nexus 7 tablet has been officially discontinued by Google. Comments Off on Nexus 7 R.I.P. Project Fi combines local Wi-Fi with the mobile data network to give you telephone and Internet access at a low price, $20/month plus $10 per gigabyte of data. That’s probably a better rate than you’re now getting on your cellular plan.